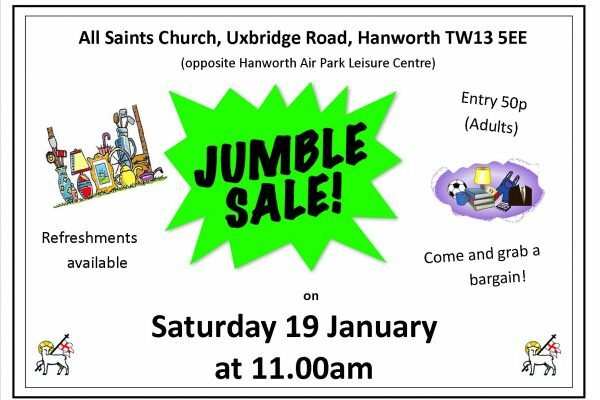 Our next Jumble Sale is this Saturday 27 October at All Saints Church Hanworth . It will be held in the Church Hall off Woodlawn Drive at 11.00am, entry 50p for adults, refreshments available. Lots of bargains to be had! 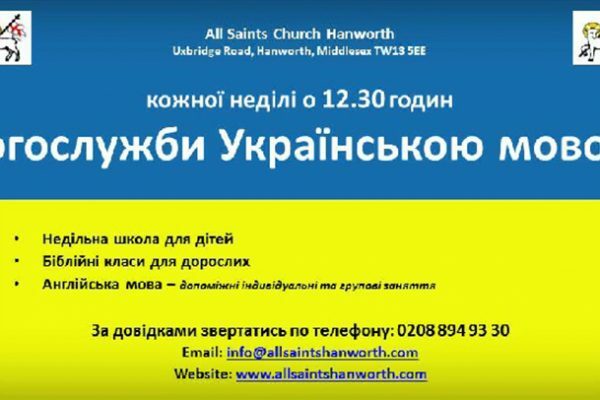 This Sunday at All Saints Hanworth, the first of our Christmas services. 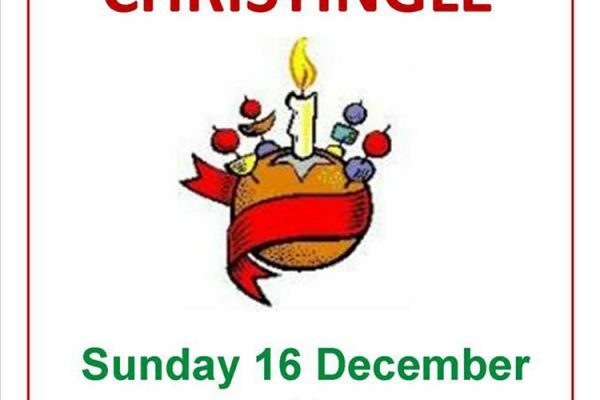 Come and learn the story and meaning of the Christingle. 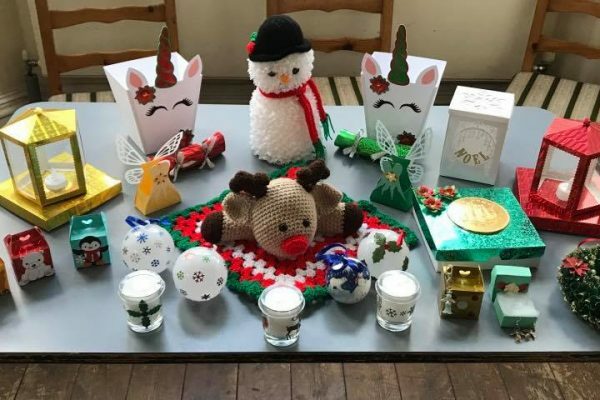 Children will receive a Christingle to take home and donations received all go to The Children’s Society. 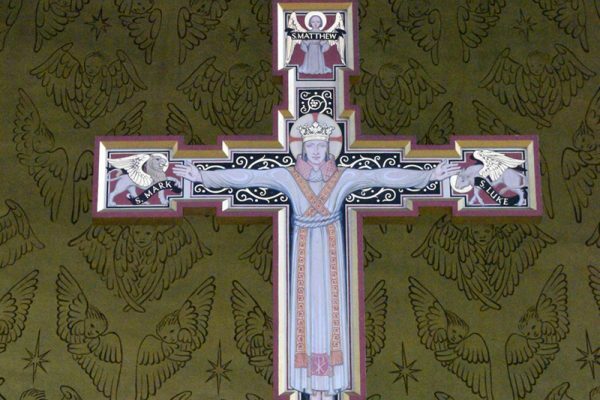 This is a short service which begins at 4.00pm.